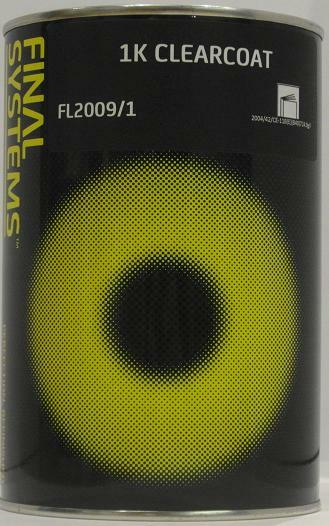 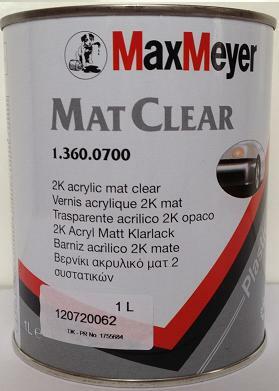 High Gloss Car Paint Lacquer, in the forms of 2K Clear Lacquer, Cellulose 1K lacquer and Matte Clears. 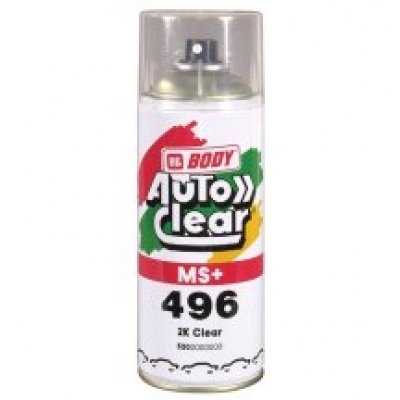 Lacquer activator/hardeners for our 2K Clear Coats include Express activator, Extra Fast Activator and Rapid Activator. 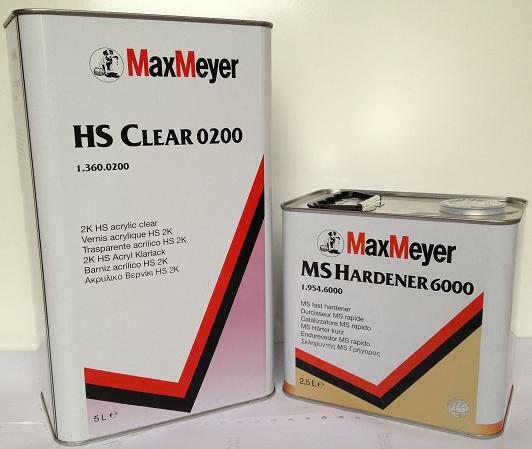 We stock high quality brands such as MaxMeyer, Novol, Lesonal, Roberlo, HB Body, ProSpray, Kapci, T Euro and ProXl.